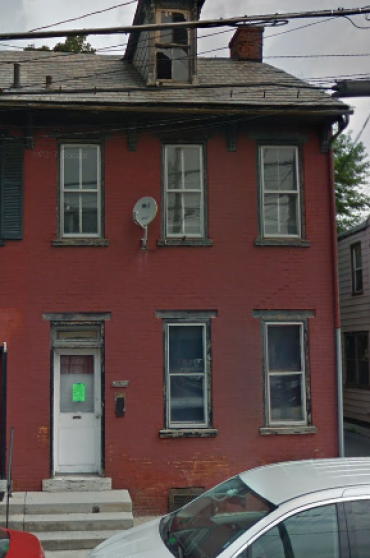 Lebanon City Investment 2-unit property Sold to the Highest Bidder! 1st Floor has living, bedroom, eat in kitchen and large bath/laundry room. 2nd floor has living, bedroom, small bath, eat-in kitchen, and balcony. Please Note - Building requires replacement plumbing, ceiling repair on 2nd floor, and general clean out from abandonment. Terms - A deposit of $5,000 will be collected on the day of the auction. A 10% buyer premium or $3,000 buyer fee, whichever is greater, will be added to the final purchase price. The balance will be due in 30 days.